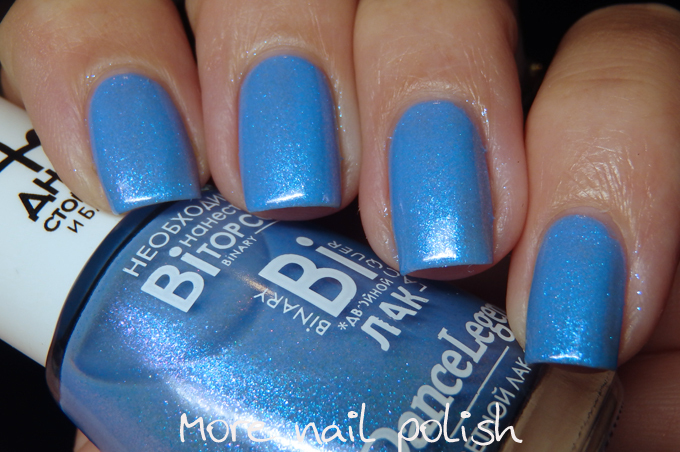 I have two manicures to share with you tonight, as well as swatches of the two main polishes. 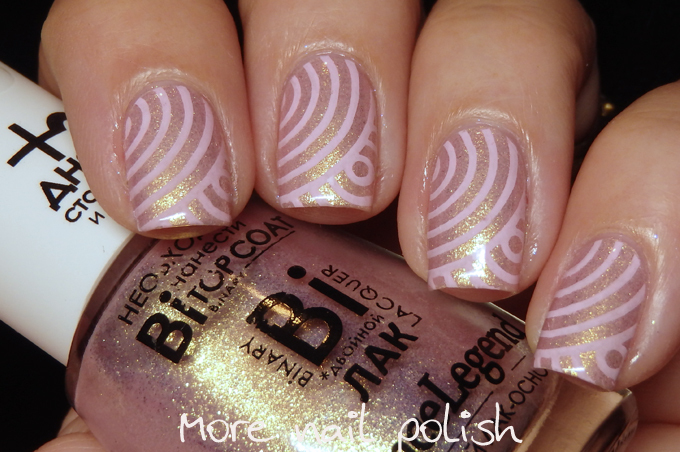 The polishes are from Dance Legend's binary+ line and these polishes came out in the second part of last year. The two shades that I picked from the 12 polish collection are ones that have a strong shimmer, six of the polishes have shimmer and 6 are cremes. First lets look at the two shades. First is Emma which is a delightful cornflower blue. 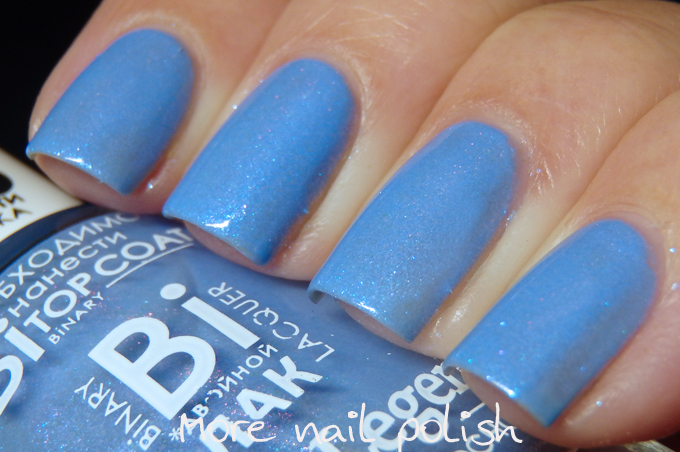 The shimmer in this actually has a duochrome effect showing bright blow and also an electric pink. You can see the shimmer best in the first bottle shot. 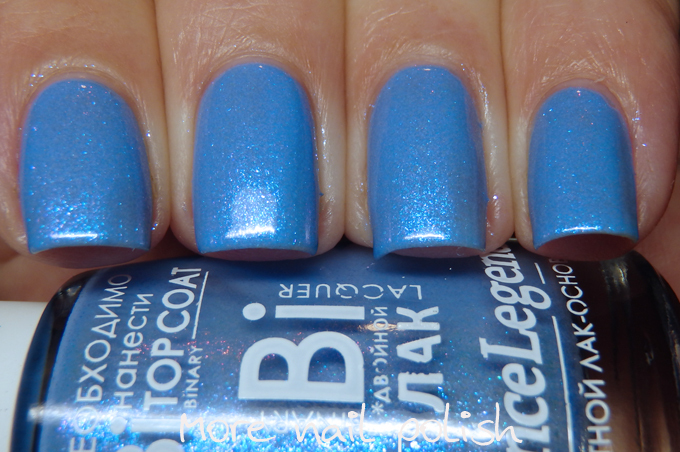 Formula on these were excellent, with two coats providing full coverage, and the swatches show two coats with Dance Legend Binary+ top coat. 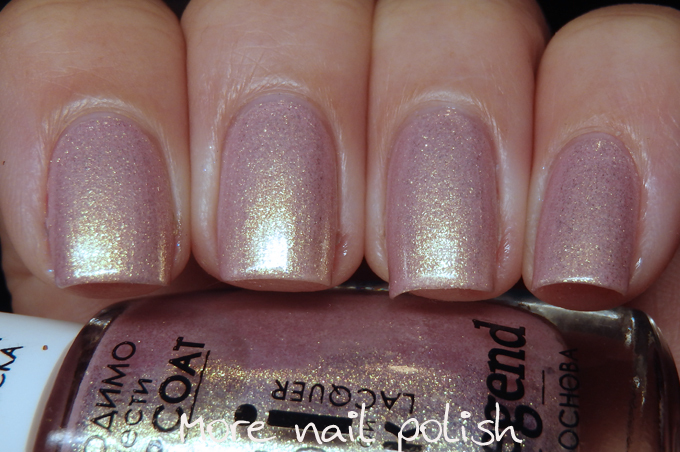 The second polish is called Galina and there is no guesses as to why I picked this poish. Look at that gold shimmer. 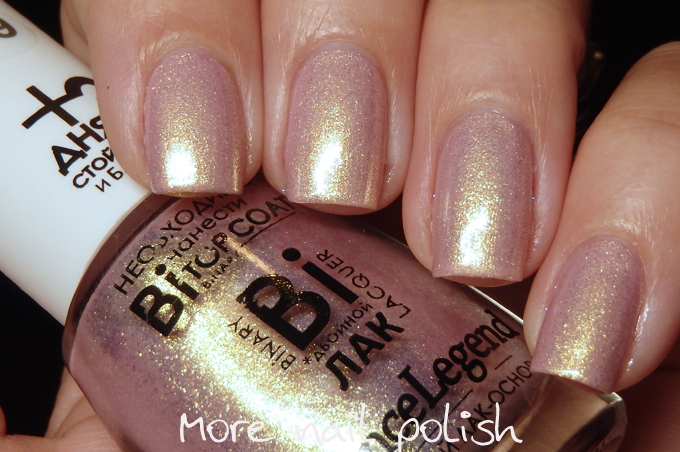 I have to say that because of that gold shimmer, this would have to be one of my favourite ever pale pink polishes. 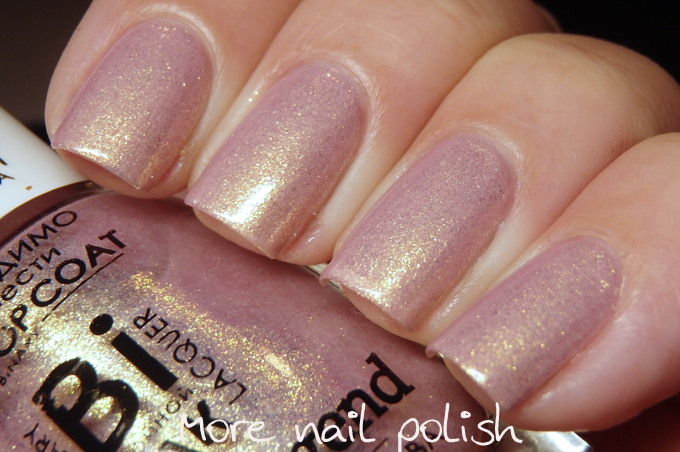 The shimmer is so dense that even though the colour is sheer and soft you get full coverage with two coats, it also gives it a beige duochrome feel to it. 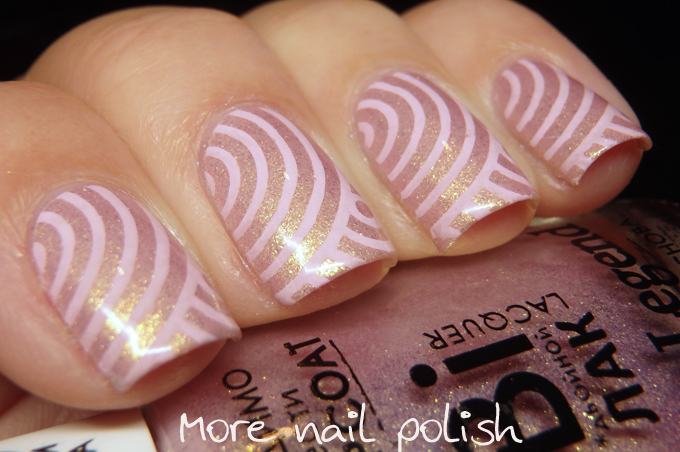 Now the two nail art looks that I wore with these polishes. 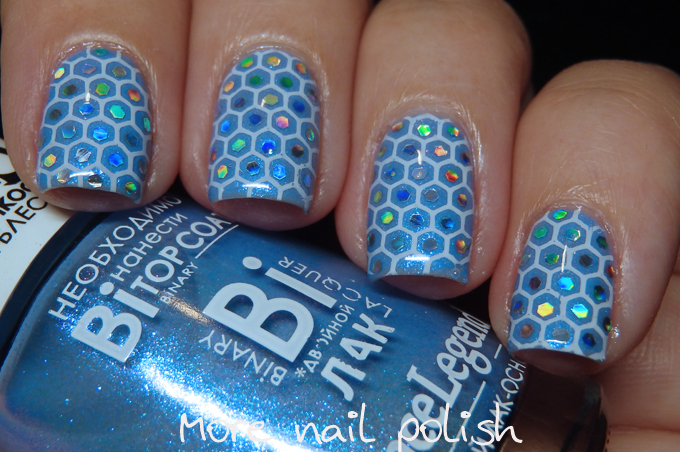 This first one has a honeycomb pattern and some silver holo glitter placement. 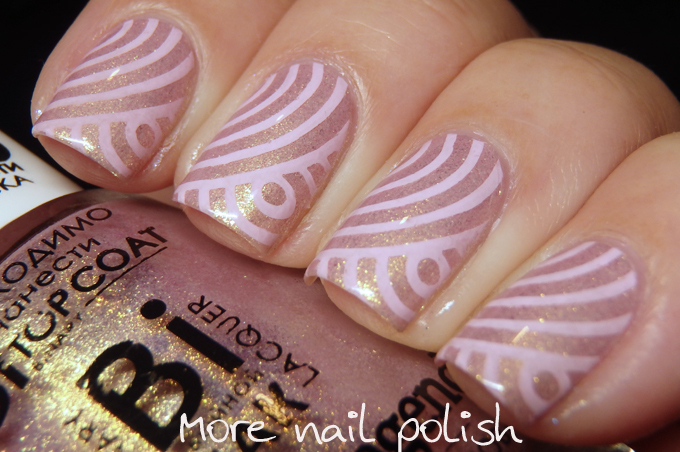 This one is a simple stamping look with a pastel pink Mundo de Unas polishes that is very similar to the base colour for this polish. 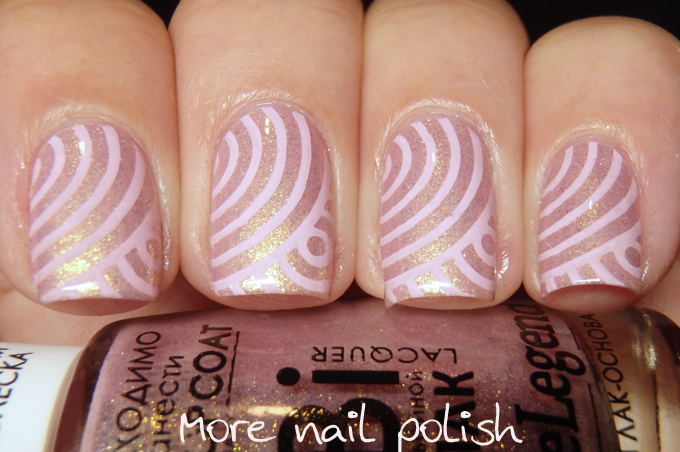 The image is from stamping plate QA73 that I got from the Born Pretty Store. I know there is some hesitation out there about ordering through the Russian Dance Legend site, but I have never had any problems with my orders, they have always had tracking numbers. My last package for example was posted on 3 January and received in my hands less that two weeks later. So here are all the Dance Legend links for your shopping enabling and social engagement. Dance Legend is so great! 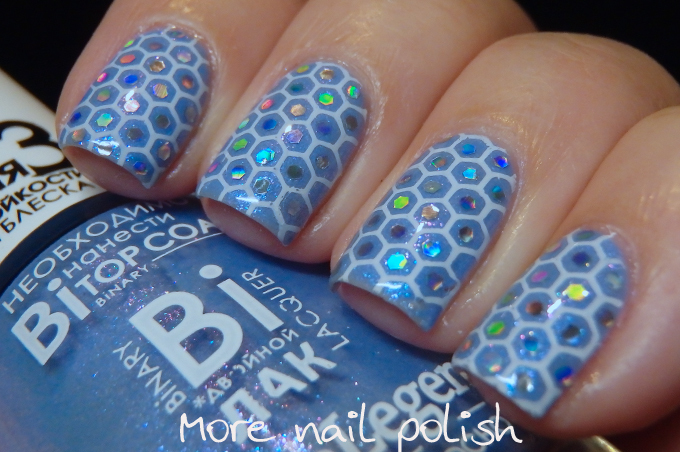 I really like the blue one and the nail art...you do great glitter placement, must have a lot of patience!